The Beatles may have sung All We Need is Love but really, all we need is sand and anyone that says otherwise is lying. We want to wear flip flops, taste the sand in our picnic sandwiches and watch the waves behind our (fake) Raybans. Where to do this? Bournemouth. 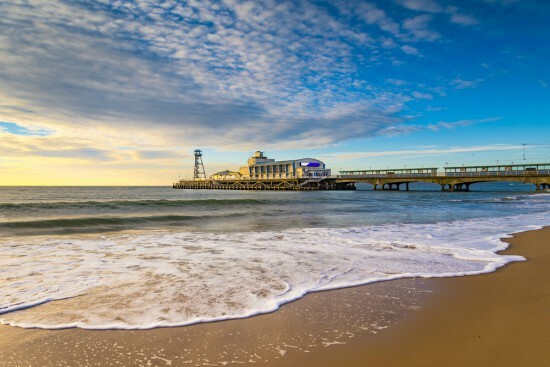 With a vast expanse of beautiful golden sand, quaint cafes selling ice-cream in abundance and enough quiet to hear the waves crashing against the shore, Bournemouth has us packing our suitcases already…. 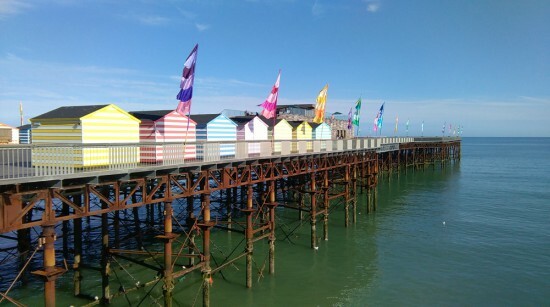 This seaside destination has been one of the UK’s hotspots for decades, especially as we all love a good old-fashioned pier with all the trimmings and Hastings has one big one of those. 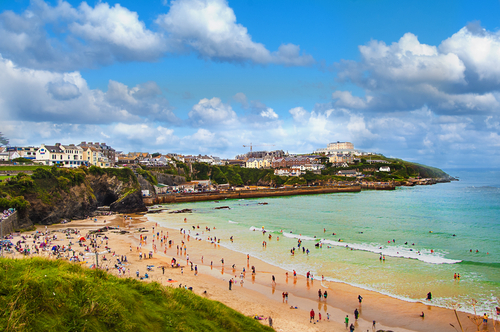 With plenty of 90’s arcade games, balls of pink candy floss, a nice sandy beach and fish and chips at every corner, it’s the perfect weekend getaway in the hot August heat. We can almost feel the sand beneath our toes! 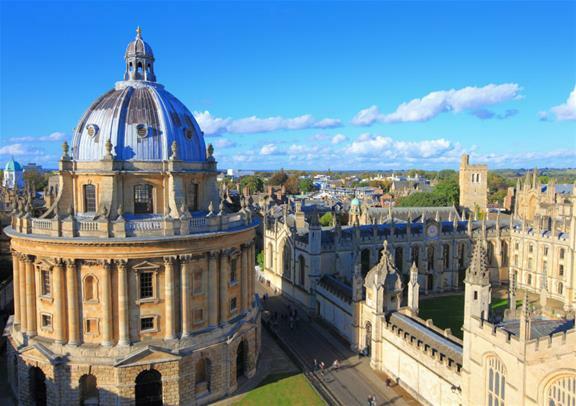 If you’re more of a self-confessed culture vulture, a trip to the gorgeous city of Oxford could be the one for you. Steeped in history and almost bursting at the seams with things to see and do, you’ll journey back in time without having to use the old DeLorean from Back to the Future. With the oldest university in the English-speaking world and some of the finest architecture in the country, we promise you won’t leave disappointed. Bath. It is exactly what it says on the tin. Thoughts that come to mind when you think of a bath? Idyllic, relaxing, wonderful. All of these things are the City of Bath and more. Home to the first UNESCO World Heritage Site, Bath is one of those bucket-list locations that has people Instagramming noon till night. 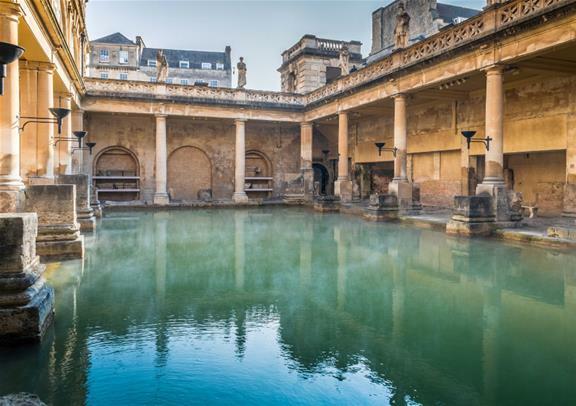 Sample the tap waters at the world-famous Roman Baths, visit the Jane Austen Centre, get all romantic on Pulteney Bridge and wander the cobbled streets at your own leisure. Utter bliss. Surfing? Check. Incredible views? Check. The Eden Project? Check. Sold yet? Check. 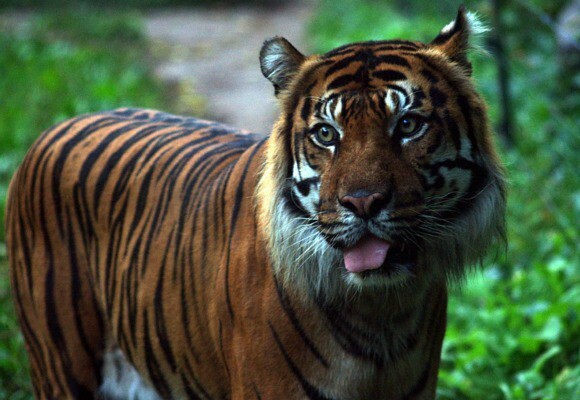 If you don’t want a traditional hotel and you’re feeling edgy (too late to say YOLO? 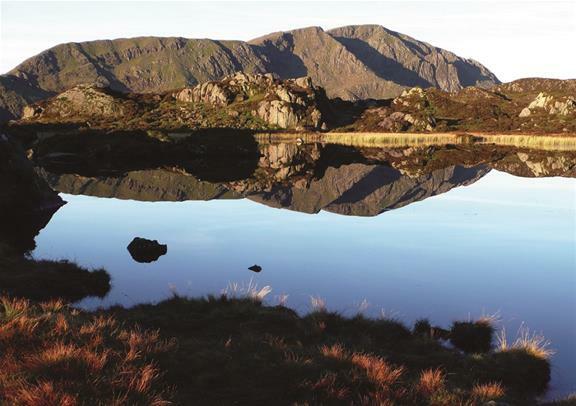 ), why not hire out a cabin in one of the UK’s prettiest locations – the Lake District. Venture deep into the idyllic woodlands, take a walk past the lake, take to the waters with a relaxing cruise and enjoy the sunset from the comfort of your cabin. Perfection. 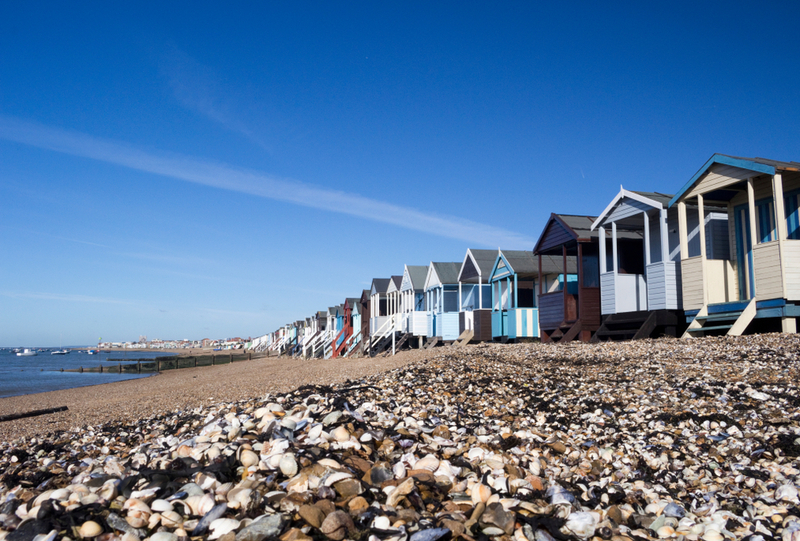 If you’re looking for family-friendly fun where the kids can paddle in the shallow waters or argue over whose winning crazy golf, Southend is an absolute classic. 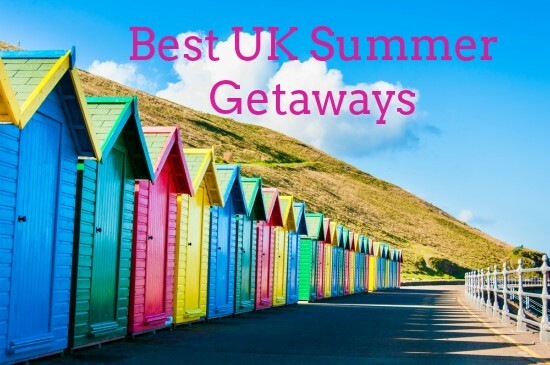 It has everything you need from a good old weekend away with plenty of British restaurants, beach shops selling buckets and spades, crab magnets (because really, who doesn’t need one of those?) and sticks of rock. 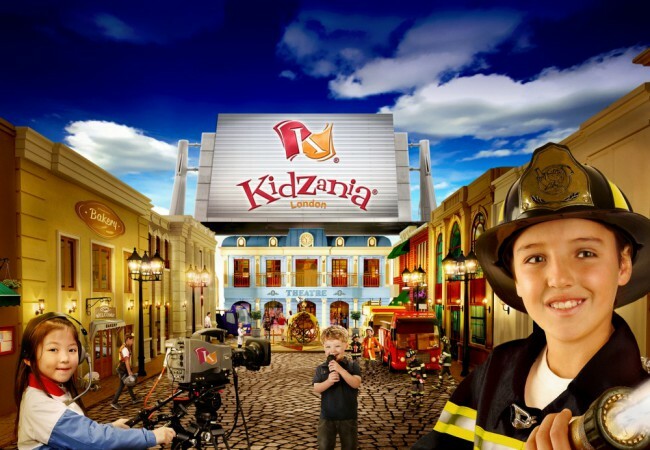 There’s even a theme park sat right on the beach with rides and arcades for you all to enjoy. Entertainment for hours. 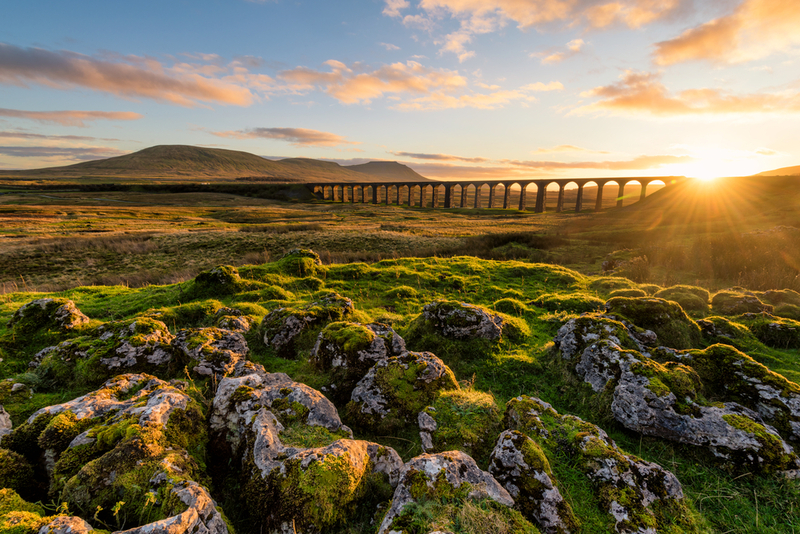 If the warm weather makes you want to take a hike (the literal version), then the Yorkshire Dales are a great shout. Feel the silence as you walk through the idyllic Dales, coming face to face with nature’s purest, seeing animals as they roam and stopping off in a traditional tavern for a pint of the good stuff. It’s worth working up the sweat just for that!